Leverage the knowledge of Sintan’s experience to streamline your sales operations. 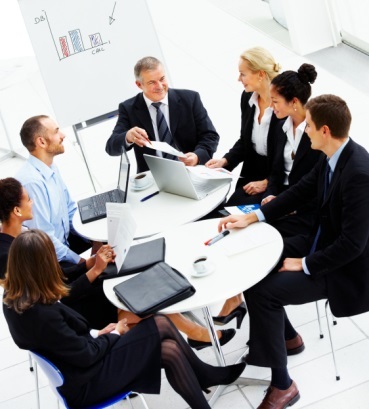 We can engage with your team to transform inefficient processes or introduce new initiatives. Managing territory alignment changes through all commercial systems. Operate field sales incentive systems. Manage field equipment deployment and inventory management. First line Help desk management of field deployed software systems, data and equipment. Field training in application usage and analytics interpretation.